We each have our own unique combination of health problems, health goals, and diet preferences. Get nutrition and natural health information tailored exactly to your individual needs. Find which natural remedies, herbs, and supplements are known to be best for your health concerns. Read the reviews and see which remedies have worked for other people. We hand-select delicious recipes from top food bloggers from around the world. Find mouth-watering recipes that use the healthiest ingredients for your unique profile. Find recipes that work for the whole family. 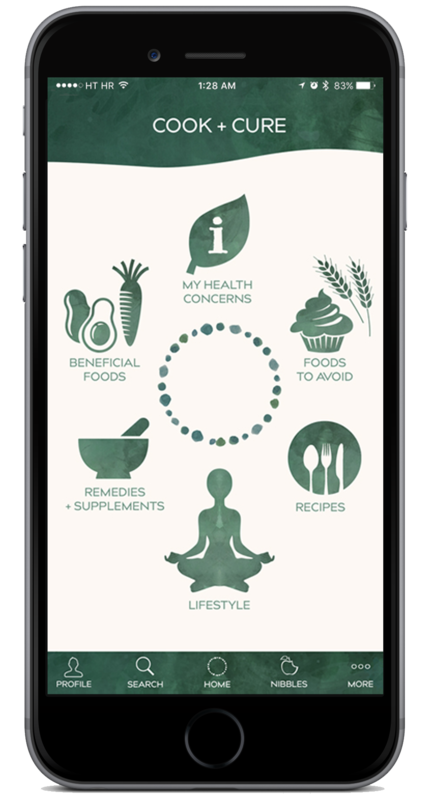 Find trustworthy health information from respected natural health experts including nutritionists, naturopaths, doctors, herbalists, and more. Many of our experts are published authors and all of them are deeply passionate about sharing their knowledge with you. Not sure if you should eat apples if you have IBS? Just ask Cook + Cure and find out which foods experts say are most + least beneficial for your health factors. Cook + Cure goes beyond foods and helps you find lifestyle practices specific to your combination of health concerns and goals. Discover meditations, yoga classes, lifestyle tips, exercises and more. 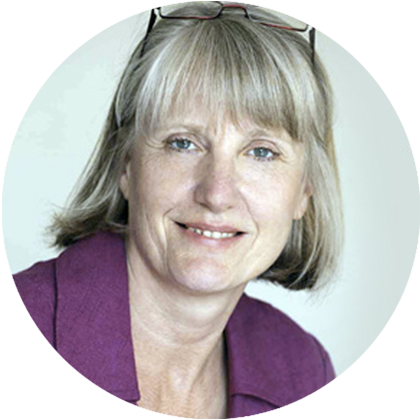 Dr. Marilyn Glenville PhD is the UK’s leading nutritionist specializing in women’s health. 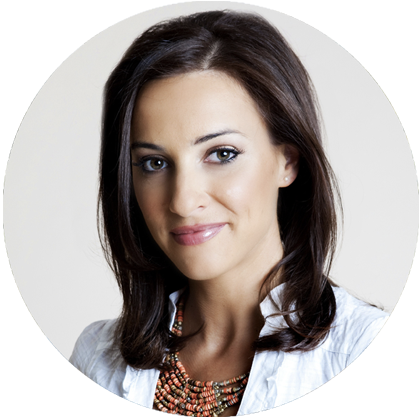 She is the former President of the Food and Health Forum at the Royal Society of Medicine, a registered nutritionist, psychologist, author and popular broadcaster who obtained her doctorate from Cambridge University. 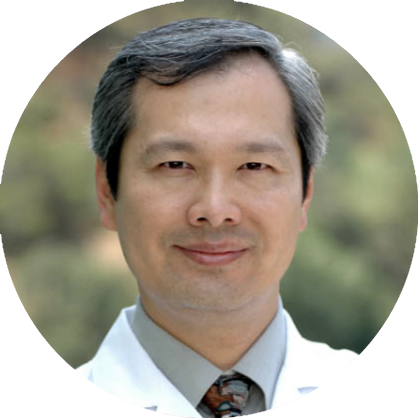 Dr. Mao Shing Ni, known as Dr. Mao, is a 38th-generation doctor of Chinese medicine and an authority on Taoist anti-aging medicine. He was born into a medical family and started his medical training with his father, a renowned physician of Chinese medicine and Taoist Master, and continued his training in schools both in the U.S. and China. 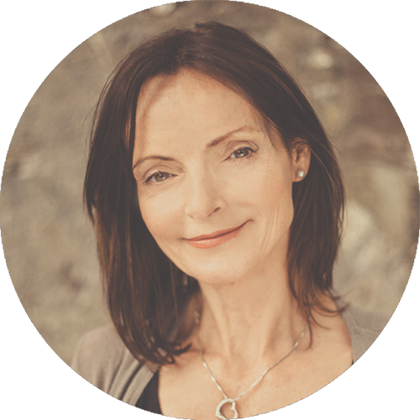 My name is Liz Gale, I am a qualified nutritional therapist specializing in digestive health, autoimmune disorders, diabetes and anti-ageing. I hold a 3-year diploma in Naturopathic Nutrition from the College of Naturopathic Medicine (Dublin) and am an active committee member of the Nutritional Therapists of Ireland (NTOI). Elsa Jones is a qualified Nutritional Therapist. She works as a nutrition consultant in a GP clinic in South Dublin where she tailor-makes nutrition plans for clients based on their health needs. Elsa is author of the No. 1 Bestselling book Goodbye Sugar and is a leading spokesperson on nutrition in the Irish media. 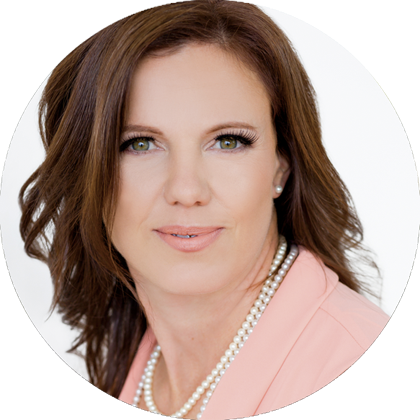 I’m a wife, mother, author and naturopathic doctor. 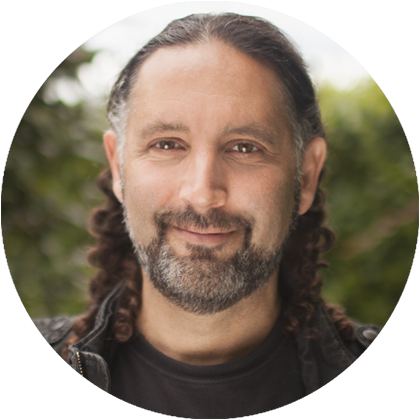 I am the owner and medical director of an integrative medical practice called RestorMedicine here in San Diego where I work with all types of different conditions, from autism to preconception health care to Lyme disease. 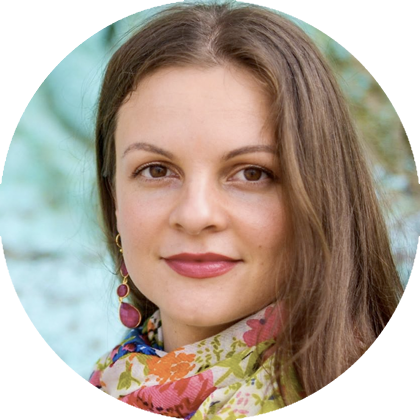 Ulyana Michailov is a naturopath, acupuncturist, and yoga teacher from Adelaide, Australia. Ulyana is dedicated to the healing arts and holds qualifications in herbal medicine, nutrition, and traditional Chinese medicine. Growing up Ulyana would consistently seek out the wilderness; she still describes herself as a “hippie at heart”. Chris Gambatese is a medical herbalist, practicing in Cork, Ireland. Chris is originally from Cleveland, Ohio but left the States 22 years ago and has made his home in Ireland for the last 18 years by way of Spain, Finland, Greece, and Hungary. He began his obsession with plants while living in a tree house for 6 months in an ancient oak woodland in Co. Wicklow in 1997. 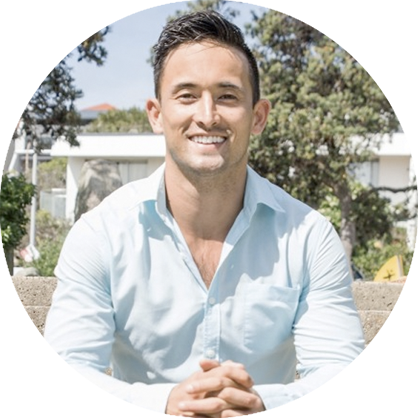 Dr. Steven Lin is a board accredited dentist trained at the University of Sydney with a background in biomedical science, nutrition and fitness. 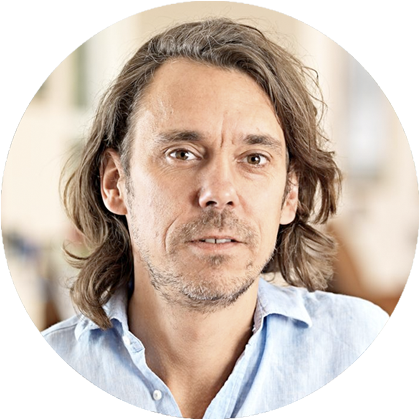 His mission is to help people understand the relationship between their mouth, their diet and their health.